Leaders at the Defense Information Systems Agency hope to use a new acquisition authority to bolster the organization’s cyber efforts. In May DISA was officially granted what’s known as Other Transaction Authority, which allows the agency to operate outside the usual acquisition methods. The process allows for cost-sharing with vendors and aims to shorten the capability-development cycle and accelerate the transition of prototypes to the government. 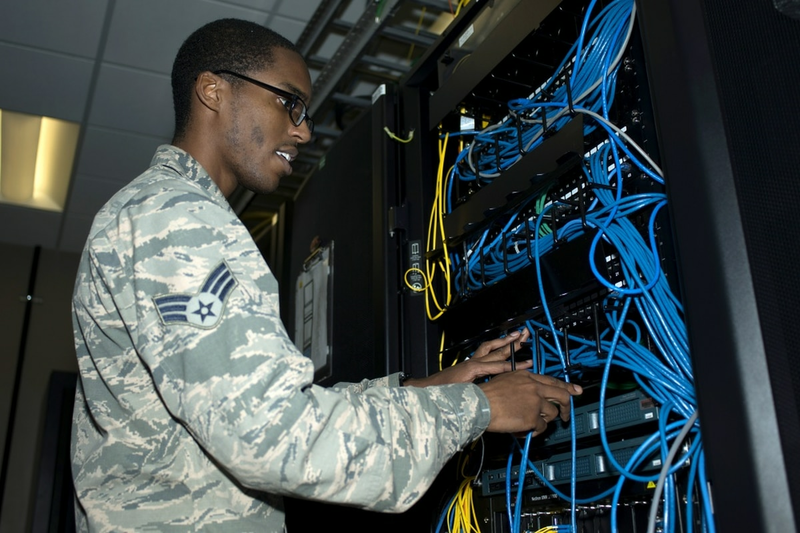 While DISA has not yet used the authority, cyber appears to be a good place to start, agency leaders said Nov. 6. Government and industry leaders have long decried the slow pace of the federal acquisition system, noting that it does not accommodate the pace that cyber threats evolve. “Generally, the reason for the use of OT authority is the government’s need to obtain leading edge technology from commercial sources, but some companies (and other entities) are at times unwilling or unable to comply with the government’s procurement regulations,” read a slide presented Monday by Scott Stewart from DISA’s contracting office. Hickey said DISA has used OTAs in partnership with others, primarily the Defense Innovation Unit-Experimental (DIUx) and Army Contracting Command. Those contracts included endpoint security products for mobile devices, two-factor authentication for system administrators and with a chip manufacturer. But DISA has not yet flexed their muscles. DISA’s vice director said last month that the organization is still determining exactly how it will exercise this new authority.